Presidential Director Michael Anderson from Perth, Australia! He has earned in excess of $8 million with his business and was recently recognized as a Pioneer Distributor in the Pacific Region. Michael started his business in 1992. In 1994, Michael became the first person in Australia to reach the top level in the business. 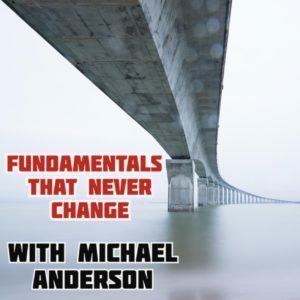 Listen in to hear why Michael is ecstatic about the power of Velocity’s daily, weekly and monthly pay and pumped up about the company’s innovation, scientific and technology platforms.